Lake Country will have to move out of the dog park on Woodsdale Road once a sale of the land is complete. Lake Country staff are investigating where a new, fenced, off-leash dog park could be situated in the district due to the conditional sale of a parcel of land on Woodsdale Road where the current dog park has been located. Central Okanagan Public Schools has a conditional sale in place for the Woodsdale Road property, the original site of the Winfield Elementary School and the site of Lake Country’s dog park for much of the past decade. The sale is not yet complete but the district has been put on notice that they will have to leave the location they had been using when the sale is complete. 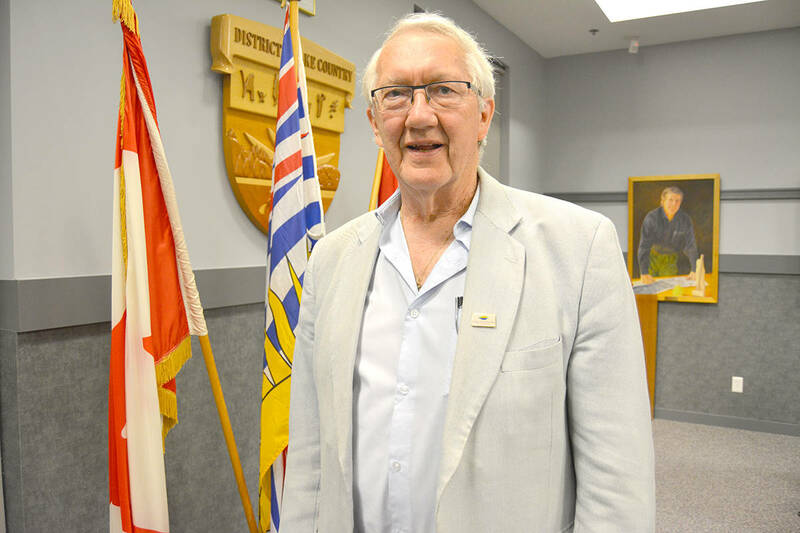 “We have some good options, we need to show those options to the public and get some input and then council has to approve it,” said Greg Buchholz, Lake Country’s infrastructure services manager. Those options will be further examined and should be presented to council sometime this fall, complete with estimates of the costs involved in establishing a permanent, fenced off-leash dog park. The district had been leasing the Woodsdale Road location, the site of the old Winfield Elementary School, from Central Okanagan Public Schools. School district secretary-treasurer Larry Paul says they are flexible as to when Lake Country needs to vacate the property, as long as its before the sale goes through, now expected possibly in the new year. “Because there is someone else interested in buying the property we had to give Lake Country official notice they need to prepare to leave the site,” said Paul, who noted that by the time the sale goes through, the five year lease will have expired. As far as the future of dog parks in Lake Country, staff are investigating where and what kind of dog parks should be available under the parks and recreation master plan, which is in the process of being produced now. Buchholz says there are several issues to be dealt with moving forward along with location and that is talking with neighbours in the area of the potential new dog parks as well as fixing up the locations so that they are suitable. He says the municipality hopes to have solutions in place by the spring of next year.